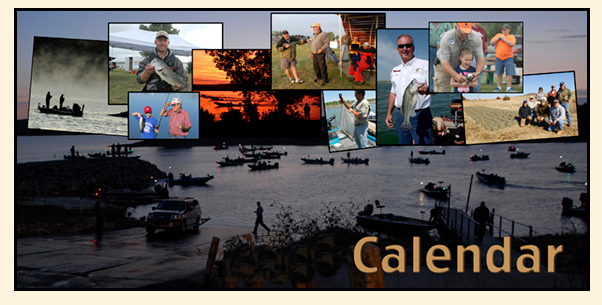 Above is a list of calendar events that members of the Hays Bass Angler’s Association are involved in. This calendar contains club meetings, events and projects as well as fishing tournaments that our club members are involved in on the local, state and national level. If you would like to have items added to this calendar, contact the club members by e-mail at the following address: haysbassanglers@yahoo.com.